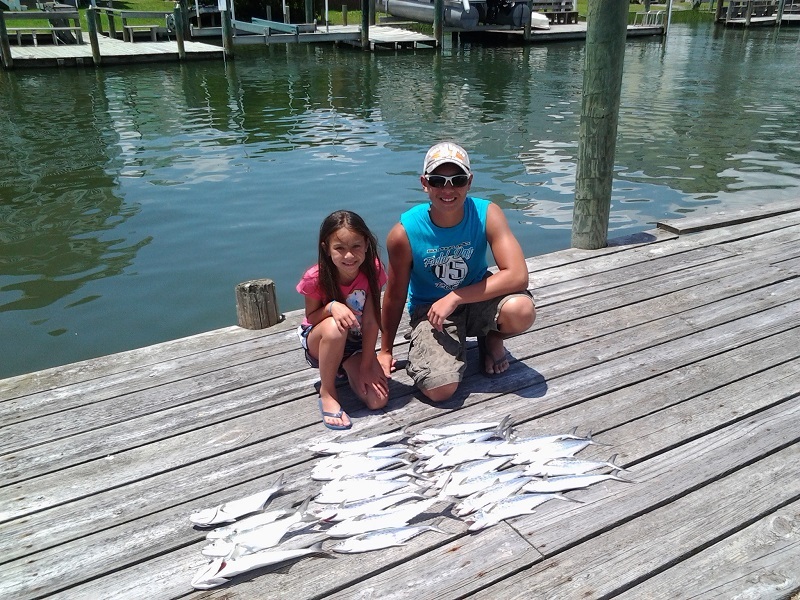 Fishing been good! 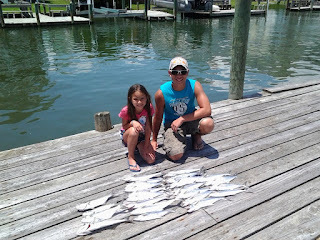 Have had plenty of spanish mackerel on the troll and all of the sharks you can handle behind the shrimp trawls. On average the sharks have been ranging from 5-7 feet long. You get a good workout on spin tackle. Inshore there have been a few reds and flounder caught, expect a little work for these fish.